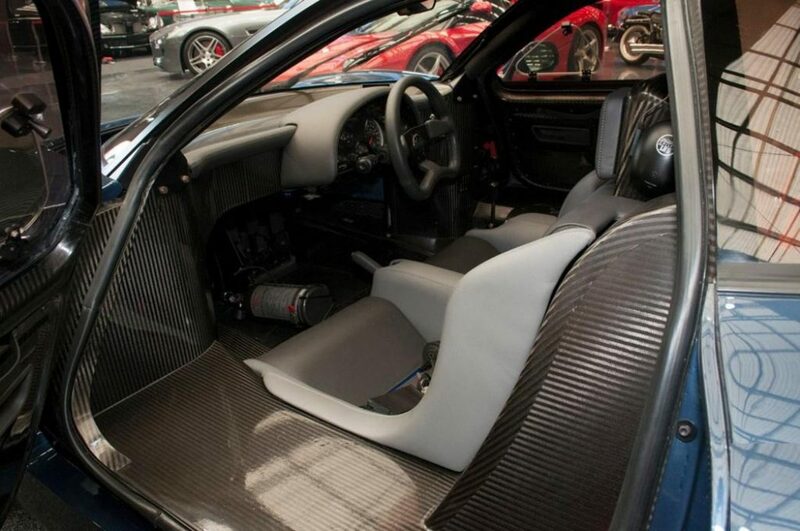 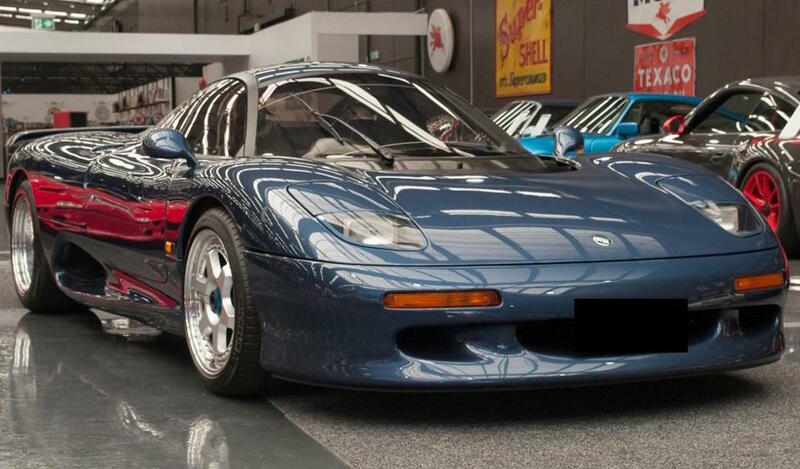 An extremely rare Jaguar XJR-15 has been offered for sale courtesy of Gosford Car Museum owner, Tony Denny. 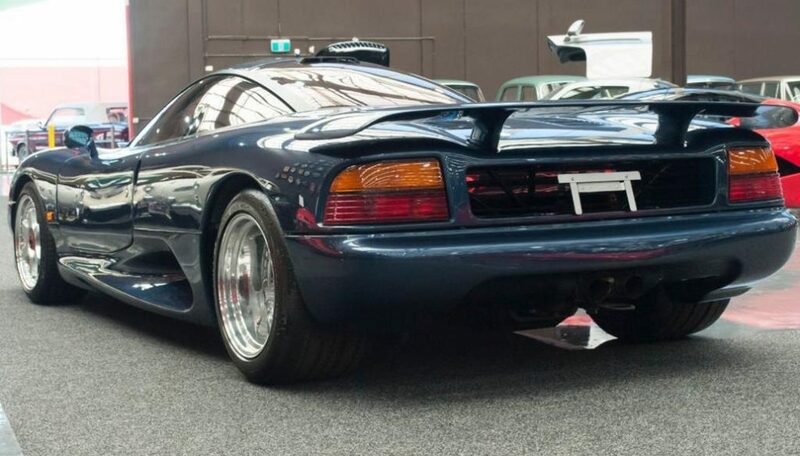 An extension of his expansive collection of rare, unique and luxury cars, this Jaguar XJR-15 carries a price tag of $975,000 AUD and is one of just four examples of the XJR-15 that reside in the Southern Hemisphere. 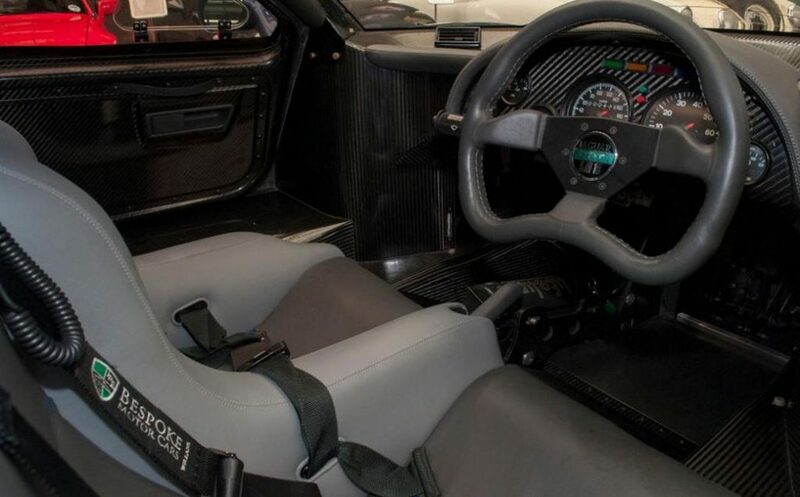 The Jaguar XJR-15 is powered by a 6.0-litre naturally aspirated V12 that produces 336kW of power, 570Nm of torque and weighs just 1050kg- about 300kg lighter than a Volkswagen Golf. 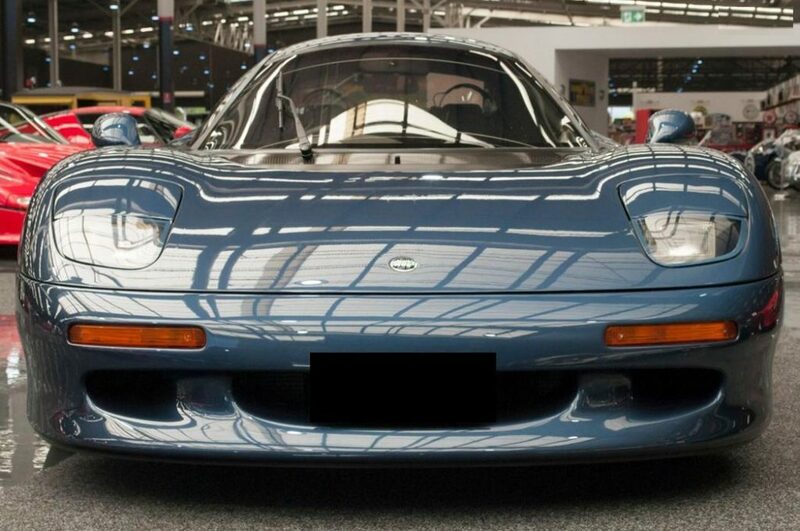 Now, more than 25 years since it rolled off the production line, the Jaguar XJR-15 will still hold its own against todays crop of supercars, launching from a standstill to 100km/h in 3.9seconds and on to a top speed of 307km/h. 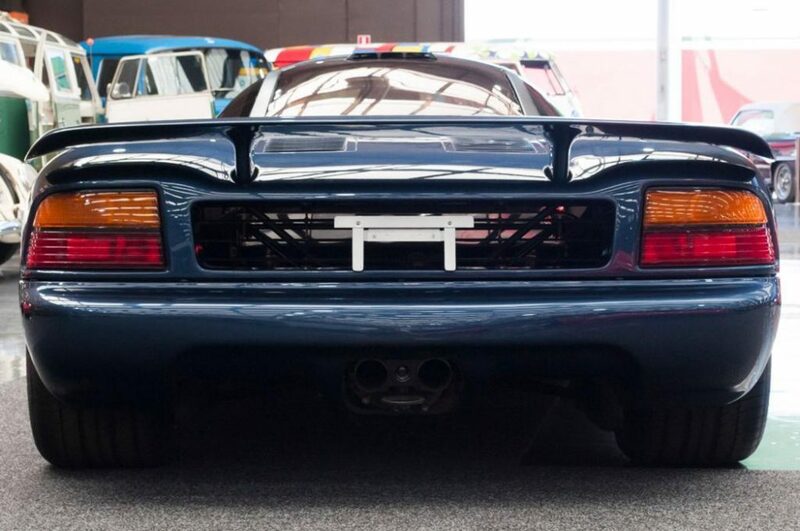 This Jaguar XJR-15 carries chassis number 18 of the 53 units produced in a production run that spanned 1990-92 and has recently undergone a full restoration by Mike Roddy Motors in Moorabbin, Victoria. 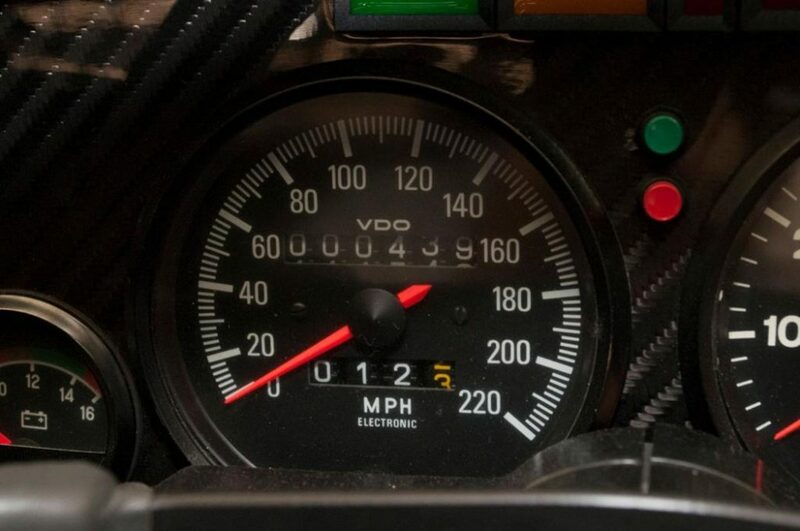 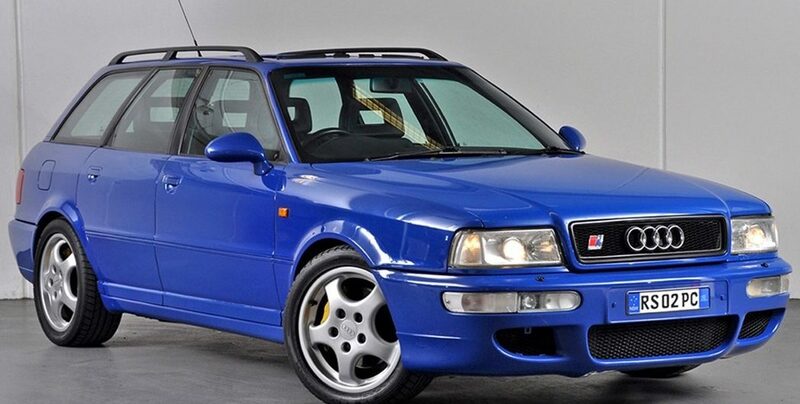 Currently displayed at the Gosford Classic Car Museum on the NSW Central Coast, the XJR-15 reads a mere 439miles (710km) on its odometer and represents one of the most exciting and rare cars to be offered in Australia in recent times.